Gallery Aferro and Index Art Center. Tour 75+ Artist Studios, Exhibitions and more! 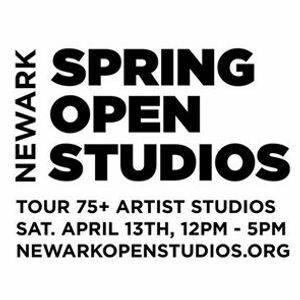 Project For Empty Space, Gallery Aferro, and Index Art Center are pleased to announce an official joint partnership for Newark’s Spring Open Studios, held on Saturday, April 13th, from 12-5pm, in Newark, NJ. 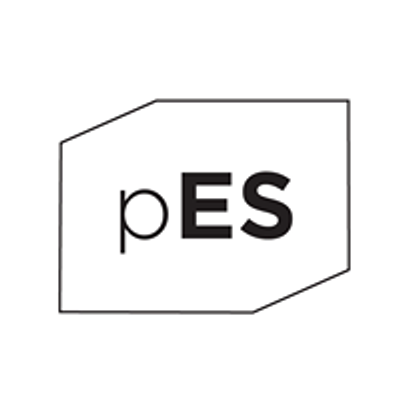 This collective invites the general public to come visit 75+ artist studios between our three non-profit anchor arts institutions. Between gallery/studio facilities we house creative practitioners ranging from photographers, to musicians, painters, writers, multidisciplinary artists and more. This alliance came out of the natural shared interest to best serve both our artist community and our tristate area art enthusiasts. We’d like to capitalize on the fact that there is a wealth of artists within walking distance of one another that attendees can celebrate on one lovely Saturday. 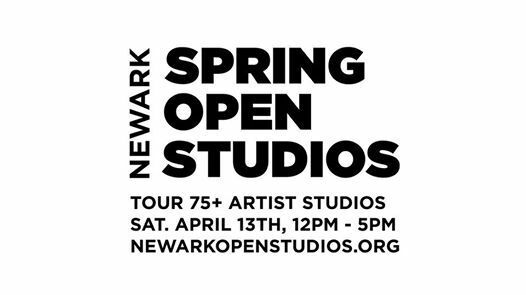 The day will culminate with an after party from 6 - 8pm at the Newark Print Shop, where artists and attendees from all three spaces can meet and celebrate. We look forward to welcoming all of you to engage with the arts in Newark.